Tommaso Aniello d'Amalfi, better known by his nickname of Masaniello, was the main protagonist of the Neapolitan Revolution: from July 7 to 16 1647 the city's population rebelled against the oppressive taxation imposed by the Spanish viceregal government. 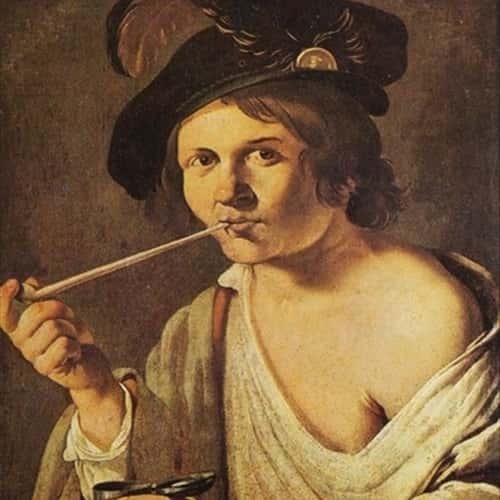 He was born in Naples on June 29 1620 by Francesco d'Amalfi and Antonia Gargano; although he was illiterate, he also had a lively intelligence and, in addition to his job of fishmonger, he was famous as smuggler. On July 7 1647, he was head of the so called "rivolta dei fichi" (figs revolution), together with Giulio Genoino, whose pretext was the imposition of the hated tax on fruit and agricultural products. The protest spread throughout the Reign, the Real Repubblica was proclaimed under the protection of France and Masaniello was named "Capitano generale del popolo Napolitano". Soon after Masaniello was accused on insanity, due to his despotic and whimsical behavior that made him unpopular. On July 16 1647 he fell victim to a conspiracy: his corpse was mutilated, the head stuck in a pile and carried in triumph through the streets of the city. Which connection there is between Masaniello and Atrani? 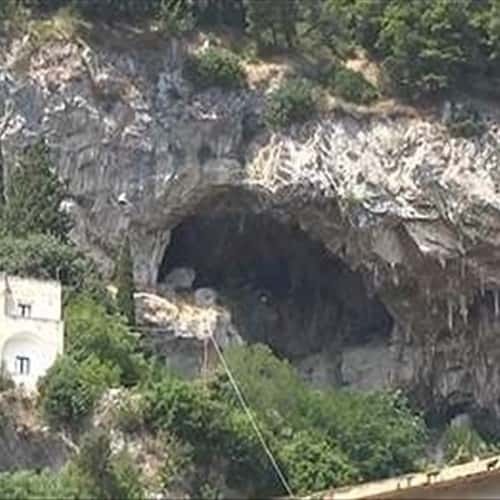 According to legend, hunted by viceroy's soldiers, Masaniello hid himself in a cave (later called Masaniello cave), located close to his maternal grandparents house (Casa Gargano), near the Church of Santa Maria del Bando.